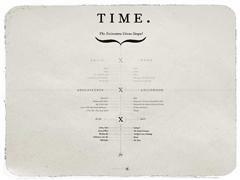 Time: our latest collaborative publication. Book synopsis and teaser images. Due to be launched/published April 2013. More details to follow soon.